Our products provide exeptional long term performance. 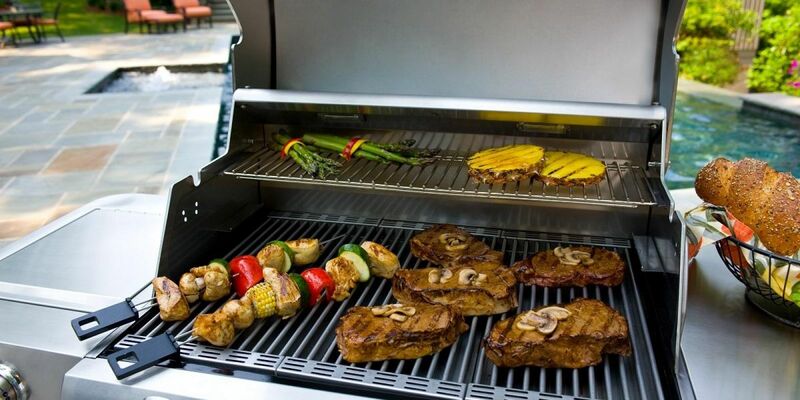 We have a selection of the world’s finest outdoor grills, for people who demand the highest quality and performance. 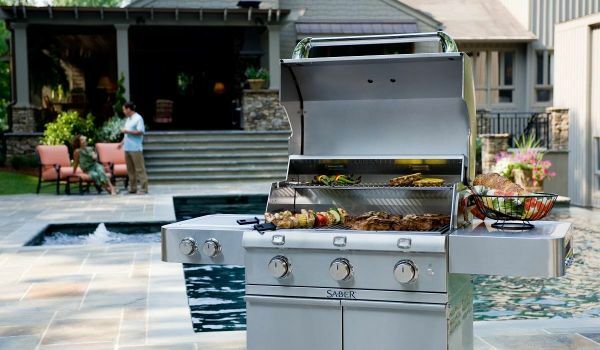 Our passion premium grills comes through in the pride of ownership that you’ll enjoy for a lifetime. Made from the highest quality materials, discover the grill you’ve been dreaming of. Saber offers full-featured models with advanced infrared cooking system, quality construction, premium materials and unparalleled performance. The space-conscious design is perfect for smaller outdoor areas and cooking for four to six people. 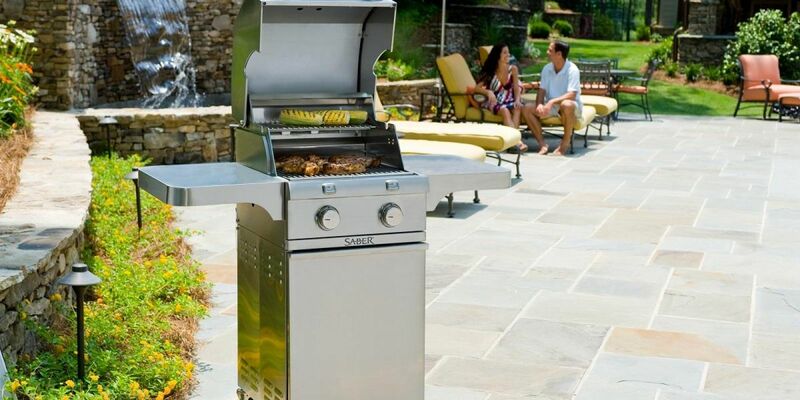 Our outdoor design specialists will help you find the perfect grill for your outdoor vision. Walk through our huge selection of outdoor furniture, grills, and accessories.